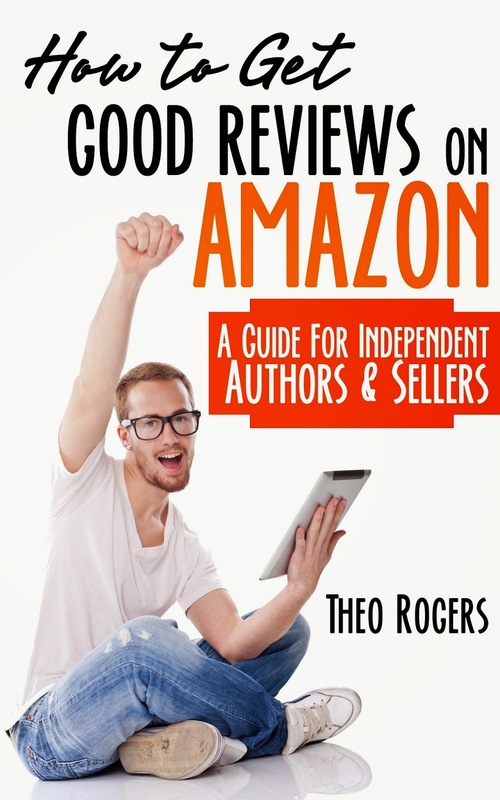 The rest of the book explains how to find the right Amazon reviewers for your book, how to make sure your book is a good fit for them and the right way to ask a reviewer to check out your book. In other words, give your readers what they want; under promise, and over deliver on content and value; and, target the right audience for your book. If your book does all of these things, it’s time to start contacting reviewers. 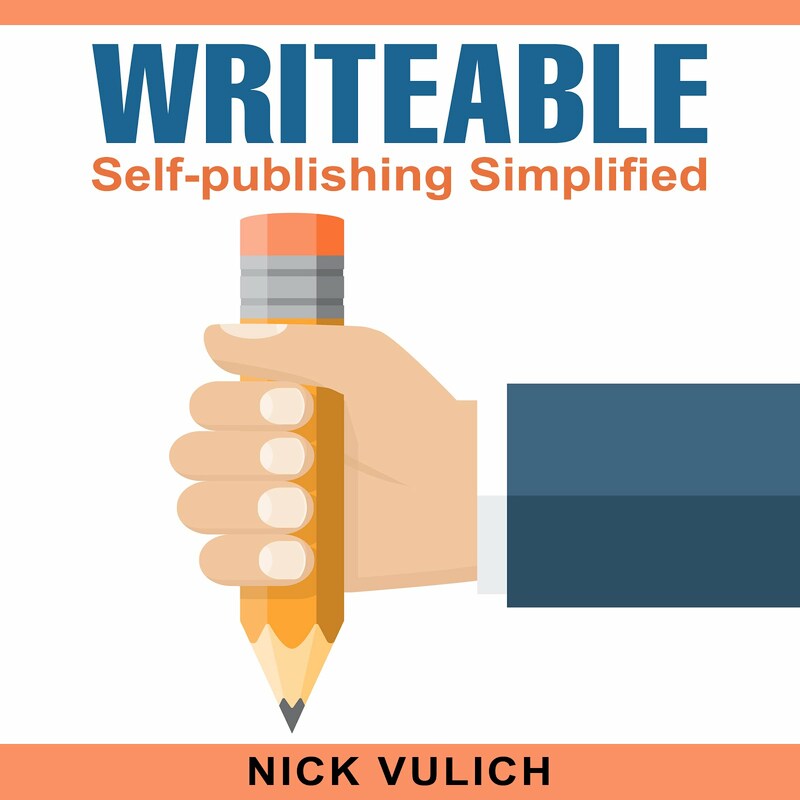 The book explains how to find reviewers who are a good fit for your book. It shows you how to tailor your pitch to the reviewer, so he/she is more likely to accept your request. And, it has sample emails you can use. Even if you don’t plan on contacting Amazon’s top reviewers, this book gives you a great look at reviewing from the other side of the table. It should help you understand that good reviews happen, and so do bad reviews. You need a balance of good and bad reviews to sell your book. Too many good reviews and readers will think you stacked the deck. Too many bad reviews and readers will realize there may be something wrong with your book. The perfect balance of good and bad reviews will help readers decide if your book is right for them or not.